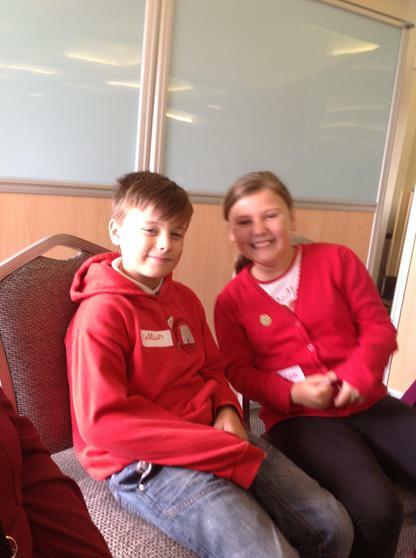 On Tuesday 4th October our Super Ambassadors went to a Learning Event day with other Super Ambassadors across Wales to learn about what their role is within the school. 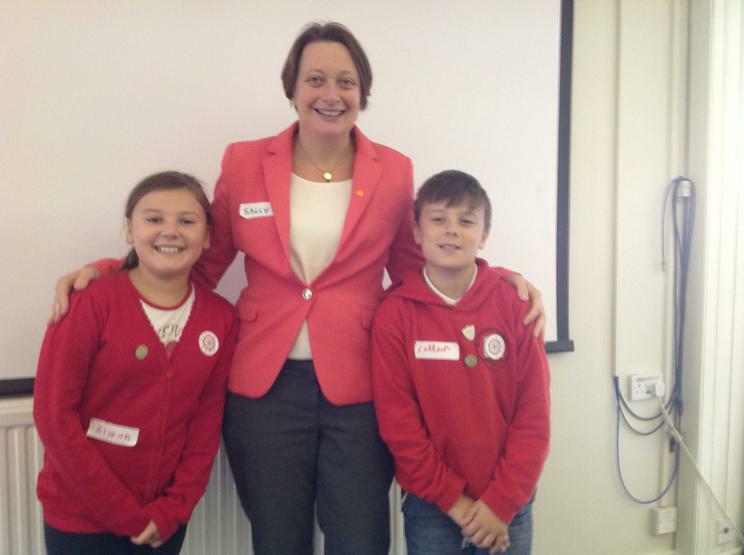 They had a fantastic day and got to meet the Children's Commissioner for Wales - Sally Holland and inform her about all that they are doing to promote children's rights in Pembroke Dock Community School. They will be given Special Missions throughout the year. 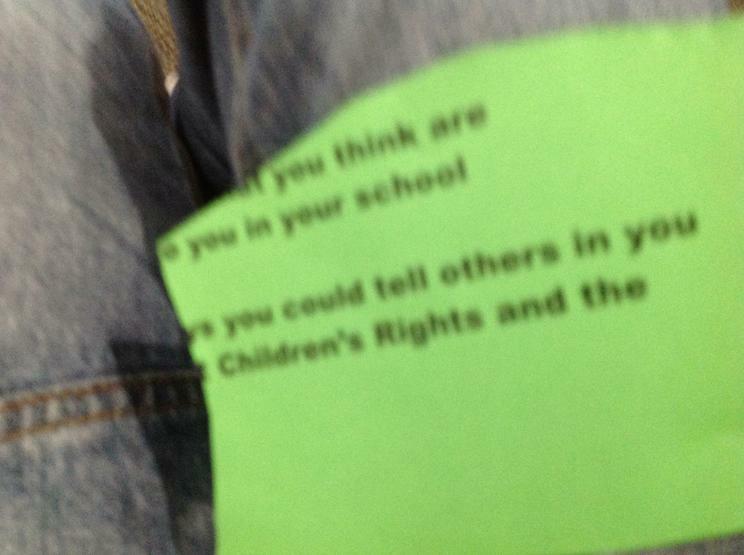 The first one is based around bullying and how this can have an impact on children's education and lives. The Super Ambassadors are extremely keen to help stop bullying and told all year groups about their mission in an assembly in October 2016. 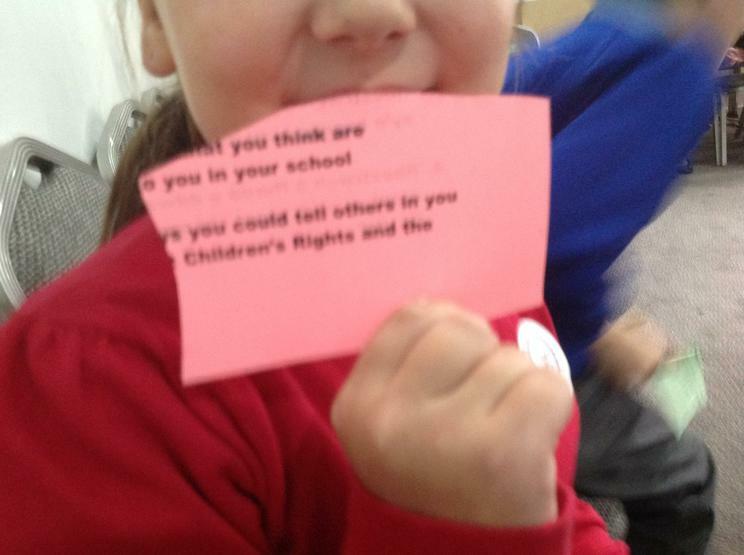 The second mission of the year was to promote children's rights across the school, this was an easy mission as we are a Level 2 RRS and children's rights are at heart of everything we do in PDCS. 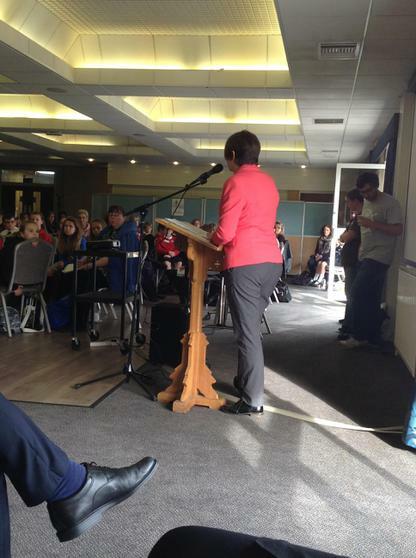 They decided to tell everyone about Sally Holland and her role as Childrens Commissioner instead as they felt this was important. 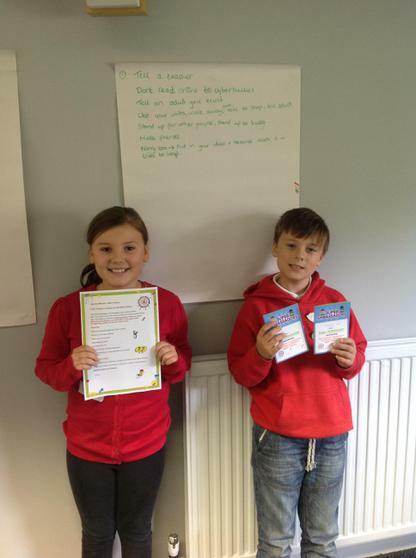 Callum and Athena delivered an assembly in March 2017 on Sally's role.